Olive Tree Sugar Scrub is a great way to exfoliate and moisturize skin. Some customers have asked, "What is the benefit of a sugar scrub over a salt scrub?" 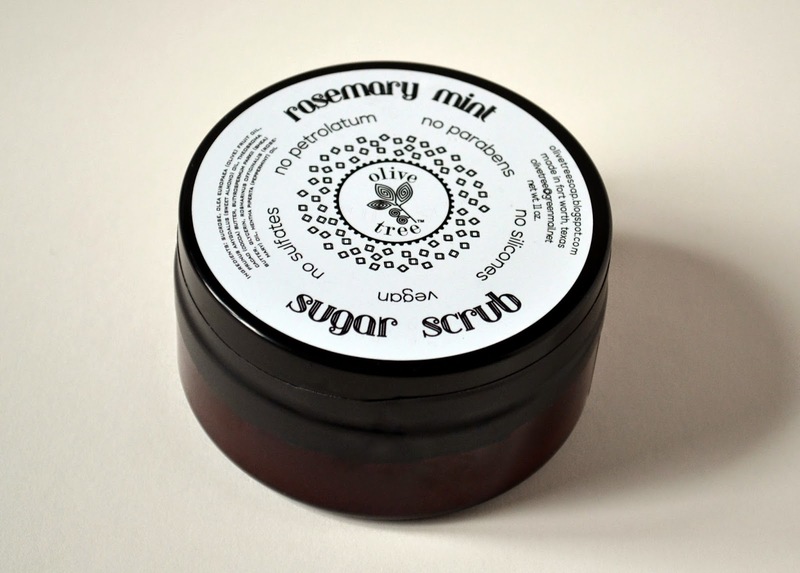 Sugar is a natural humectant, drawing moisture to the skin. It is preferable to a salt scrub, which tends to be drying and can burn sensitive or freshly shaven skin. To use, simply scoop out a small amount and apply to wet skin, massaging gently to moisturize and exfoliate. Rinse. The result will be smoother, softer skin. Available in a variety of fragrances.